The POS Bahrain No.1 Systems Provider. If you are looking for a Point of Sale system for your restaurant, retail shop, cold store, supermarket, or salon, look no further. 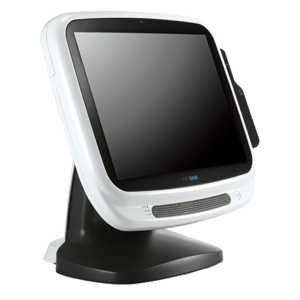 We provide a variety of POS Software and Hardware that will suit all your requirements. 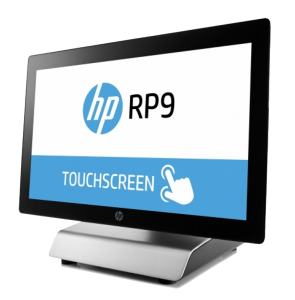 Our range of Point of Sale hardware caters for any working environment or budget. From low cost entry level systems to high end heavy duty hardware, we got you covered. We are partners with global POS software leaders who provide world-renowned software packages to make sure your operation is ready for any eventuality.